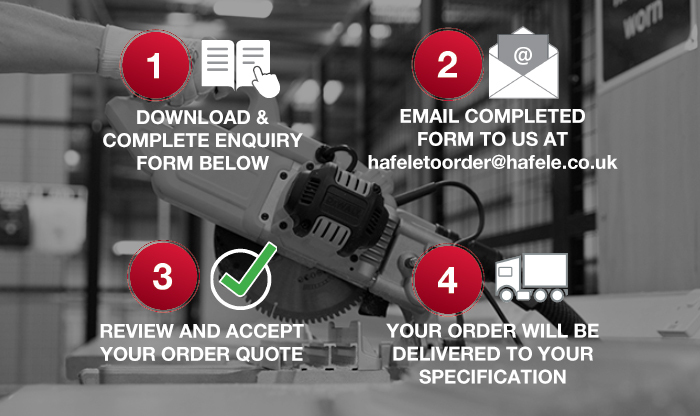 Häfele to order is our new cut-and-assemble bespoke ordering service for Wardrobe Rails and Gola Profiles. 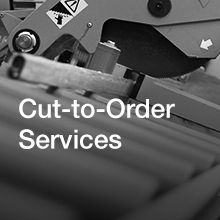 For a small cutting charge, we are able to offer a service whereby you, the customer, will give us specific measurements and we can use our cutting machinery to make the cuts prior to posting your order. 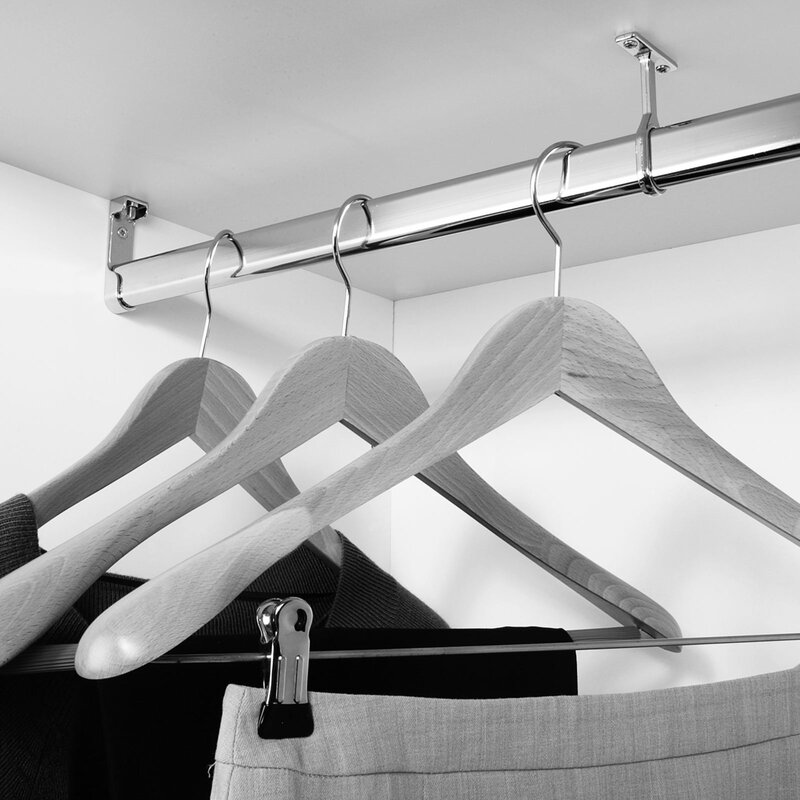 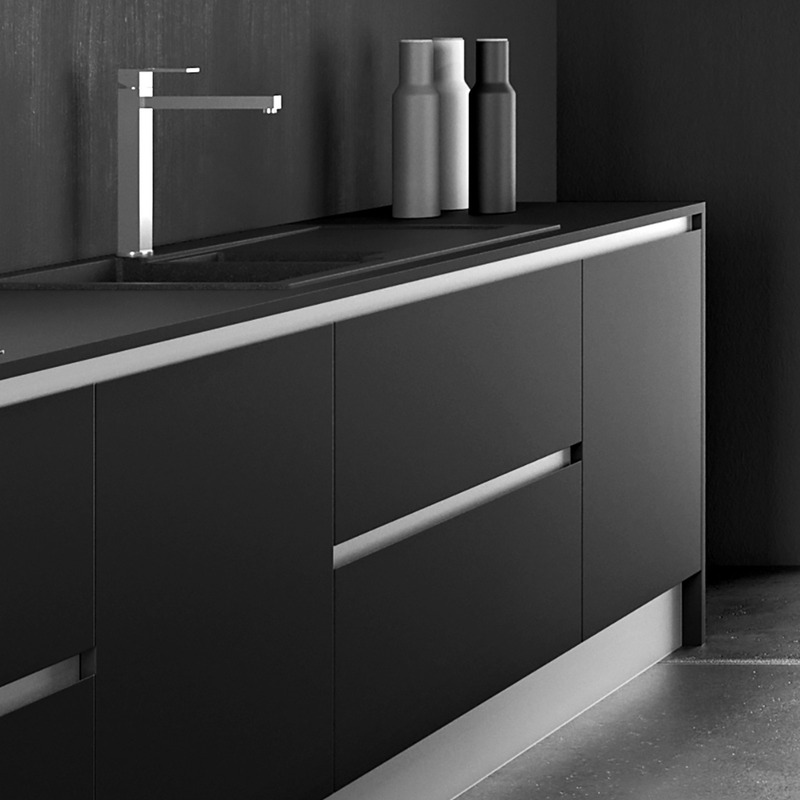 As you will have purchased the full length of material, you are welcome to keep your off-cuts or we can dispose them responsibly on your behalf. 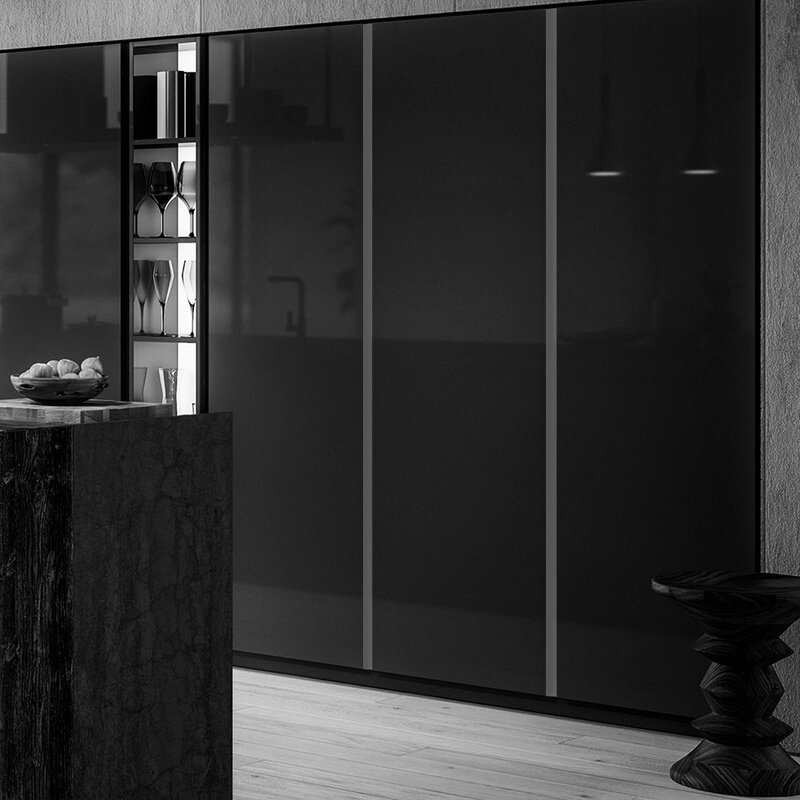 We are looking to develop this service further to include a wider range of products, so make sure you sign up to our HtoO Alerts for the latest news on this service.